DJ Collective: MEAN TEAM ( Spencer Forman, DJ Wushu, and SpydaT.E.K. of Mad Decent). We're proud to partner with Dress For Success of Denver and their mission to empower women to achieve economic independence by providing a network of support, professional attire and the development tools to help women thrive in work and in life. Denver’s Most iconic downtown hotel, The Brown Palace Hotel and Spa provides the perfect VIP Black Tie Experience in Denver. The Historic Grand Ballroom exudes classic luxury while providing modern amenities fitting for Denver's Premiere Dance Party. 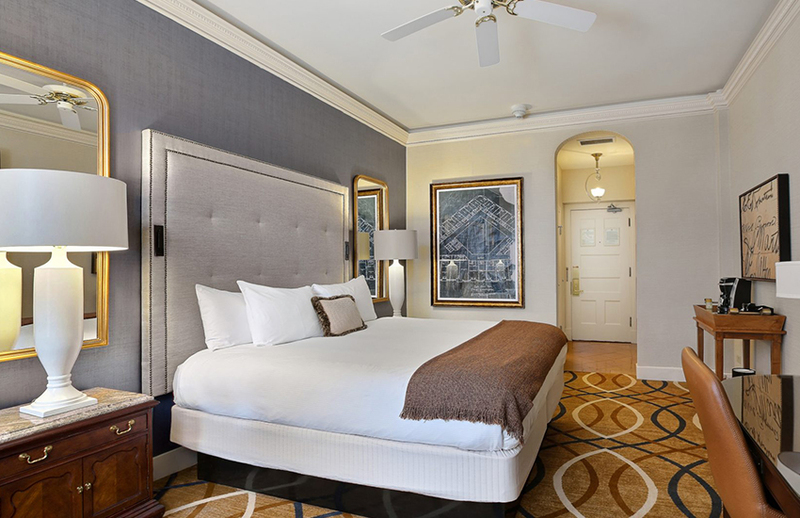 We're happy to announce discounted room rates will be available for Prom Nigh Denver. Please call (303) 297-3111 and book today!